BORDRILL continues growing by adding a 6th rig (BD#7) into its rig fleet in February 2017. 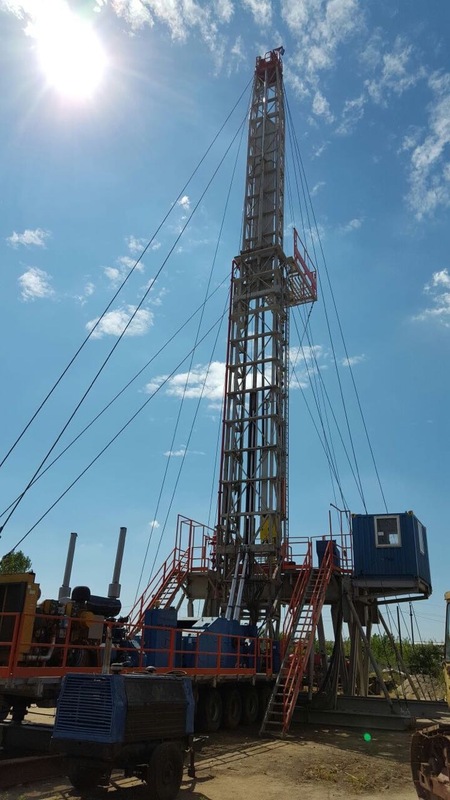 Our Drillmec/Italy made MR8000 model drilling rig BD#7 has been operating for geothermal drilling in Aegean Region. 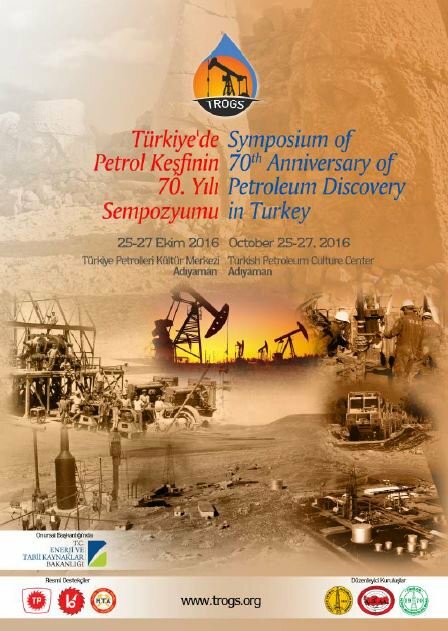 BORDRILL supported “Symposium of 70th Anniversary of Petroleum Discovery in Turkey” organized by Turkish Association of Petroleum Geologists (TPJD), Society of Petroleum Geophysicists (PJFD), and TMMOB Chamber of Petroleum Engineers (PMO) and held in 25-27 October 2016 in Adiyaman/Turkey. 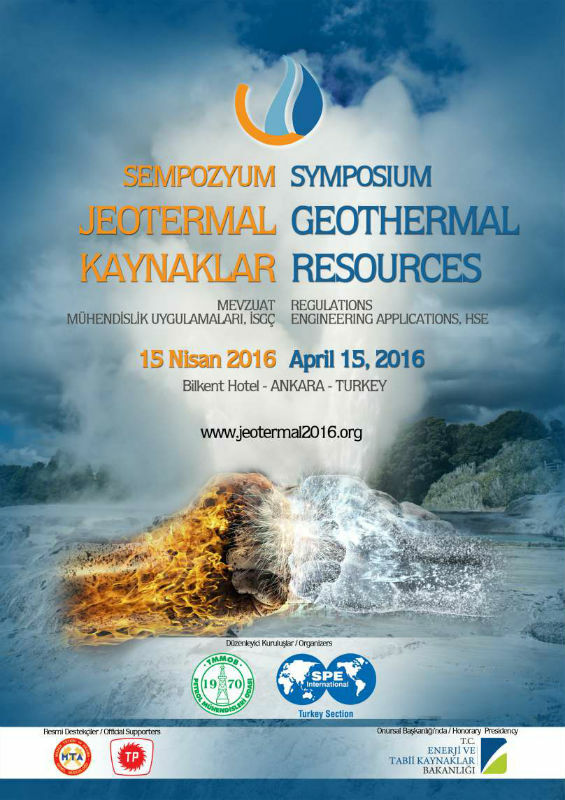 BORDRILL supported “Geothermal Resources: Regulations, Engineering Applications, HSE Symposium” organized by Chamber of Petroleum Engineers (PMO) and Society of Petroleum Engineers (SPE) Turkey Section and held in 15 April 2016 in Ankara/Turkey. BORDRILL have successfully completed 2016 by drilling more than 70.000 meters with its 5 brand new drilling rigs, more than 90.000 meters of casing running with its power tongs and more than 160 cementing and acidizing operation with its new generation cementing units. Our General Manager Mr. Ahmet Ayser made a presentation on “Technical Topics to be Considered in Drilling” during 9thInternational Energy Congress & Fair – IEF 2016 taken place at Congresium in Ankara on the dates of November 3 & 4, 2016. Our Business Development and Contracts Manager Mr. Bahri Çağdaş Atabey made a presentation on “Dry Location at Geothermal Drilling” during the International Geothermal Conference in Turkey – IGC Turkey 2016 taken place at Swissotel Buyuk Efes in Izmir on the dates of June 6 & 7 & 8, 2016. Bordrill continues to growth by adding its 6th rig (BD#6) into the rig fleet in January 2016. Brand new Drillmec / Italy made MR8000 model drilling rig BD#6 has been launched into drilling operation in Manisa region by end of Feburary 2016. Bordrill have successfully completed 2015 by drilling more than 55.000 meters with its 5 brand new drilling rigs, more than 70.000 meters of casing running with its power tongs and more than 100 cementing and acidizing operation with its new generation cementing units. 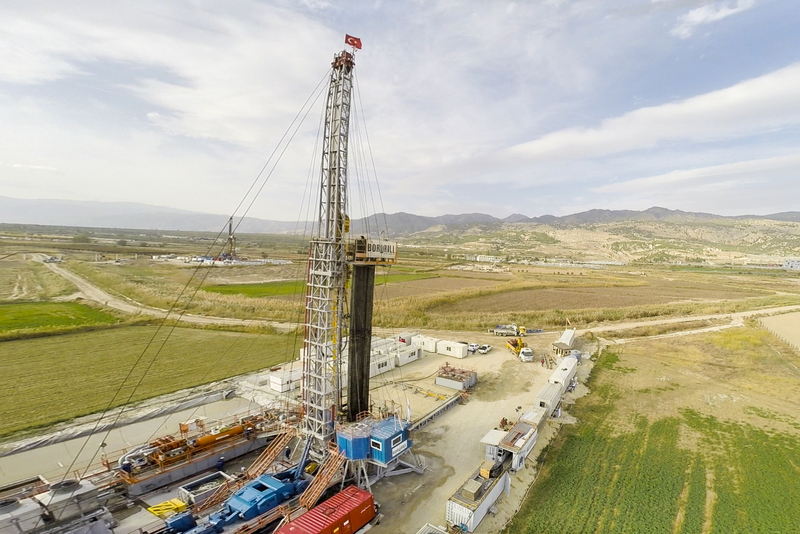 Bordrill completed the drilling of 4064 meters depth geothermal exploration well successfully in 70 days without any problems and accidents in Manisa-Alaşehir Sogukyurt Field of SIS Energy Production Inc. by means of the BD#1 (MR-8000) Rig, in December 2015. Bordrill & Children’s Research Center supported by Bordrill made an aid by means of “Researching Children’s (Araştırmaci Cocuk)” Periodicals of SPE I-Tech which is a students’ club of Istanbul Technical University Oil & Natural Gas Engineering Department, during the visit made to Tekir Yaylasi Primary Scholl in Duragan County of Sinop Province on December 7, 2015 within the scope of a Social Responsibility Project. © 2014 - BORDRILL Drilling Contractor & Trade Co. All Rights Reserved.